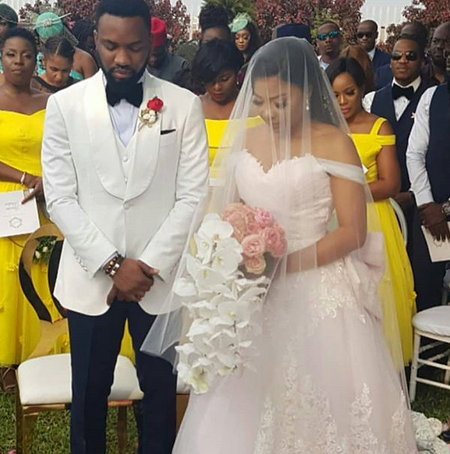 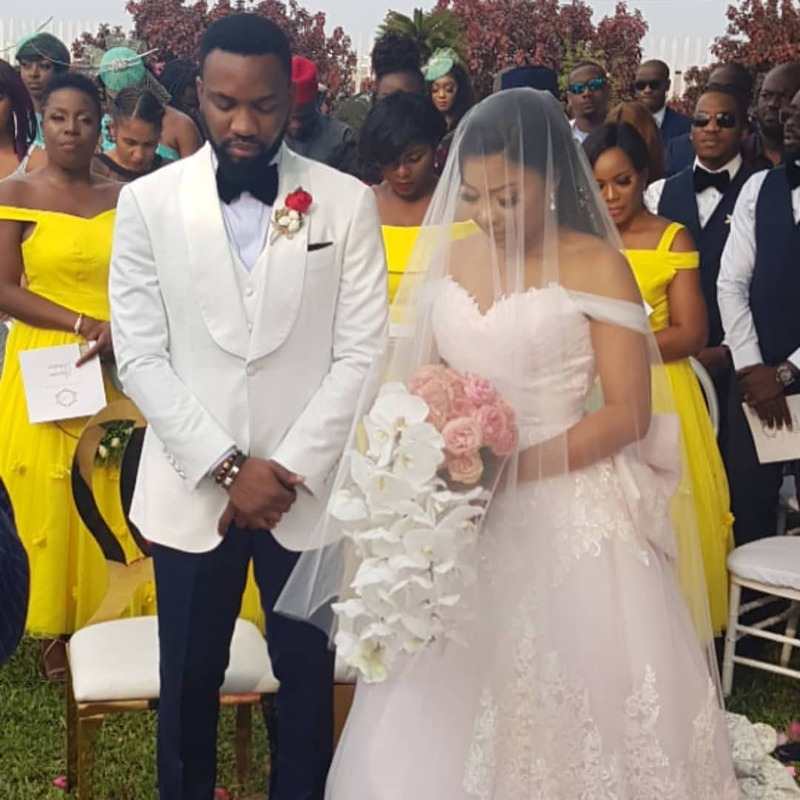 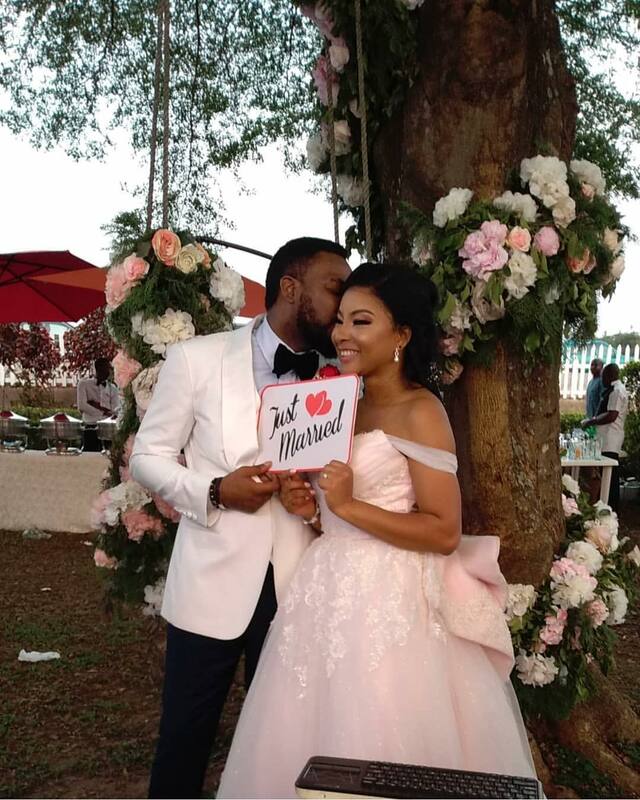 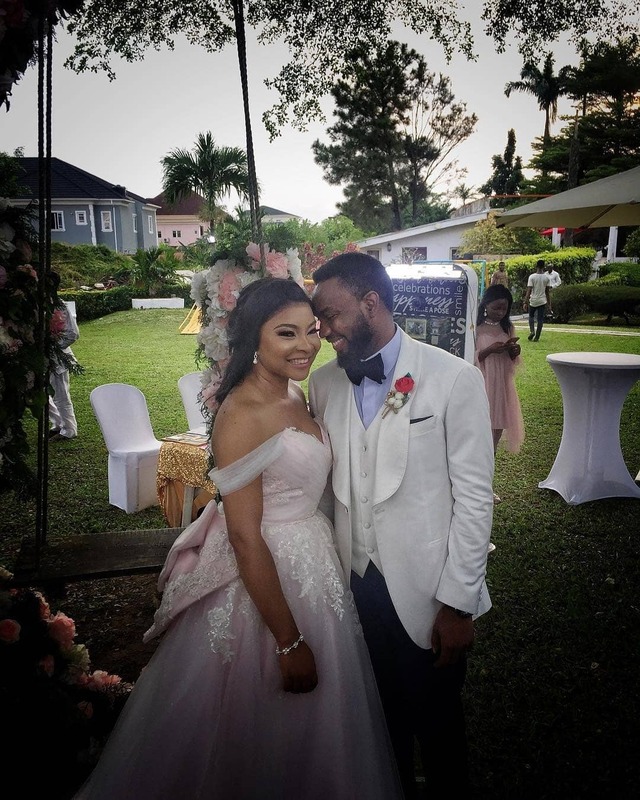 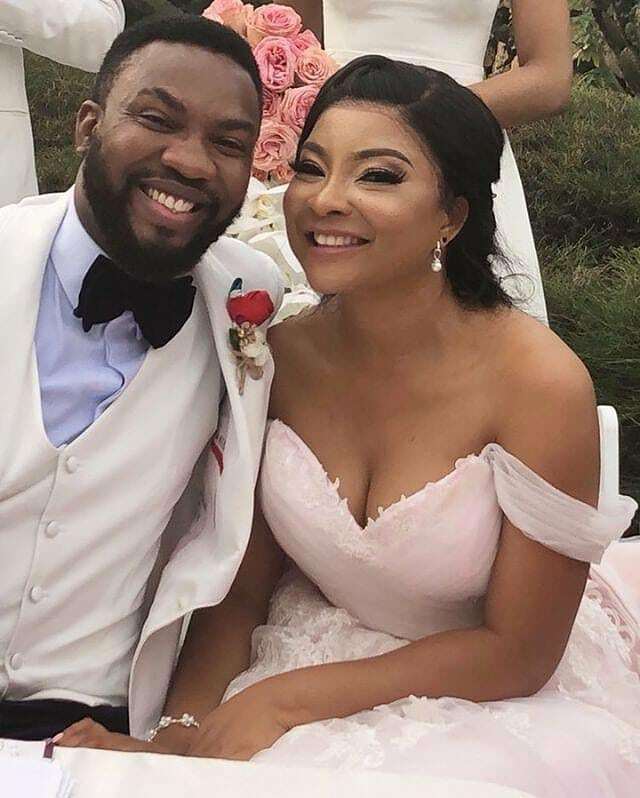 Tinsel actors, Linda Ejiofor and Ibrahim Suleiman had their white wedding ceremony in Lagos today and we brought you some first photos earlier. 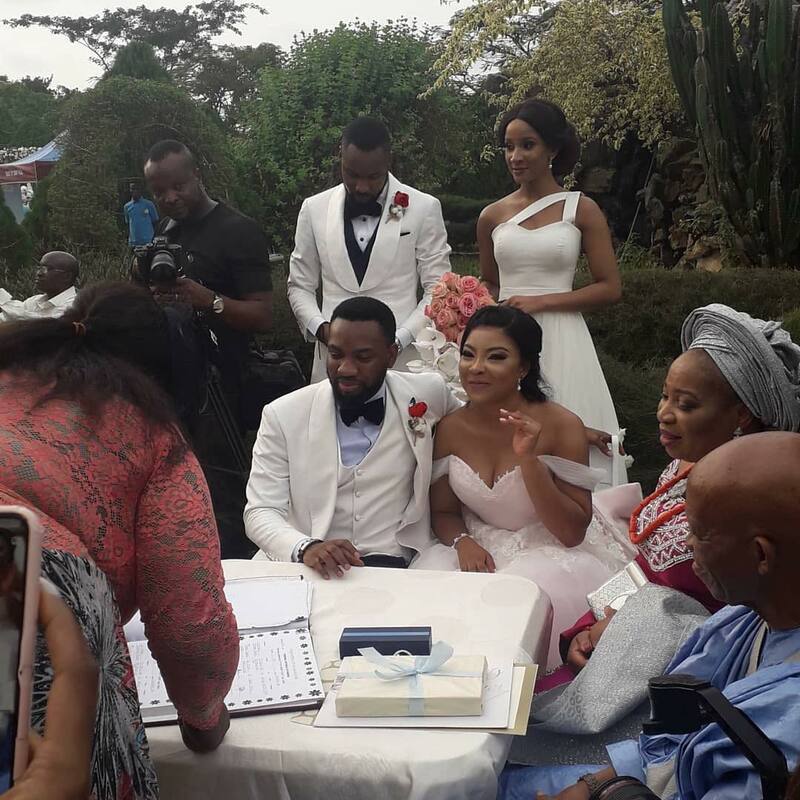 The bride and groom looked so gorgeous in their outfits both made by the brilliant designer, Mai Atafo. 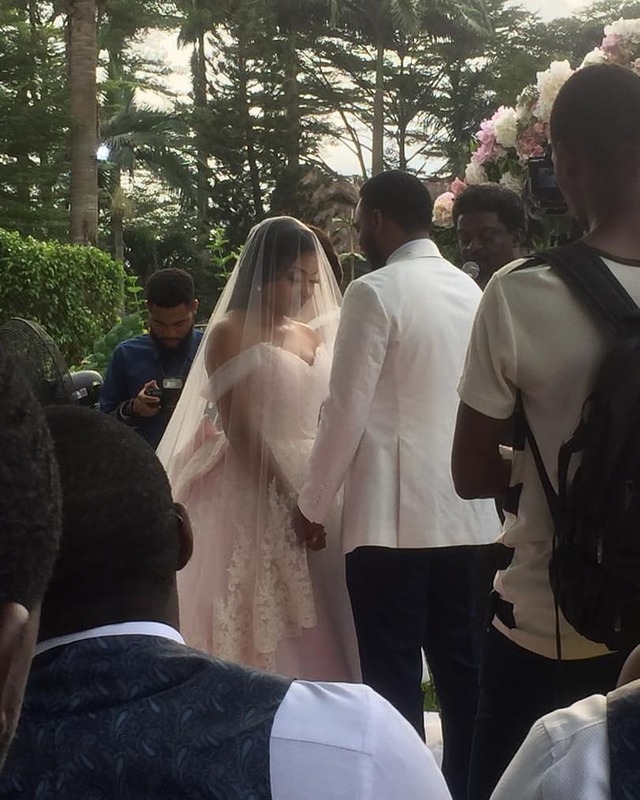 The bride’s best friend, Adesua Etomi also sang as her friend walked the aisle to her groom. 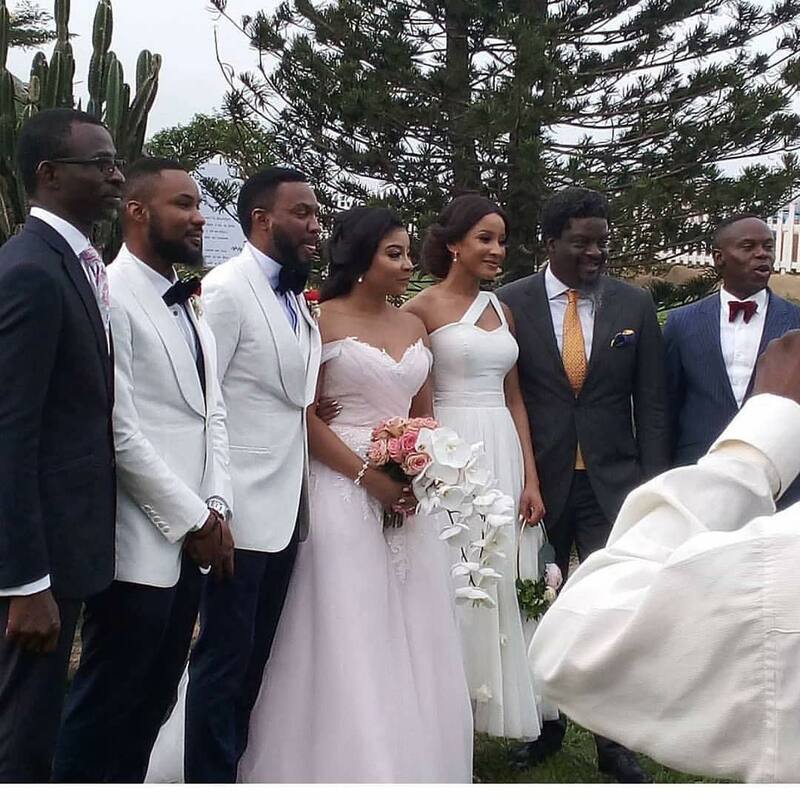 Now we have got some more photos of the couple and guests at the intimate yet classy wedding.